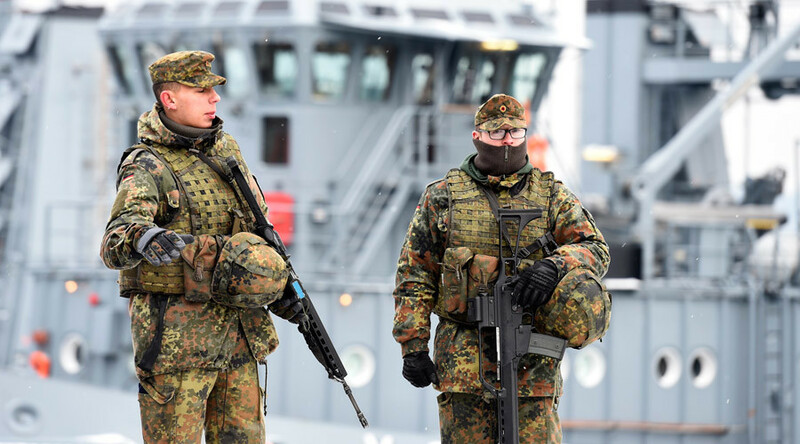 The German cabinet has approved the sending of up to 650 troops to join a new NATO operation, designed to prevent weapons smuggling by Islamic State terrorists and human trafficking in the Mediterranean Sea. The maritime security operation Sea Guardian’s German involvement will last until the end of 2017. The number of German soldiers participating in the operation can be increased in case of exceptional emergencies. The deployment is a part of recent bolstering of German military activities in EU and NATO. 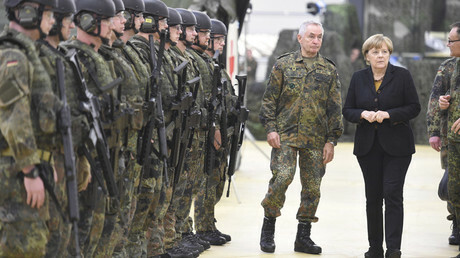 German Defense Minister Ursula von der Leyen aims at rebuilding equipment and troop levels of the armed forces after years of decline. Foreign Minister Frank-Walter Steinmeier told parliamentarians in a letter that “terrorist organizations can act unimpeded” due to lack of government control along the Mediterranean coast, Der Spiegel reported on Tuesday. The letter highlights the most troubled countries, such as Libya, which present “significant threats” to Germany’s security. The new maritime mission was announced at a summit in Poland in July. It has been seen as a successor to maritime Operation Active Endeavour active since October 2001. “We intend to work closely with the European Union's Operation Sophia in the Central Mediterranean, building on our swift and effective cooperation with the EU to cut lines of international human trafficking in the Aegean”, NATO Secretary General Jens Stoltenberg said during Warszawa NATO Summit. German ships also participate in EU maritime Operation Sophia. The operation is combating weapon smuggling and trafficking off the Libyan coast.